Mandolinist David Benedict, is a musical adventurer. Home territory is bluegrass, Celtic and old-time traditions but his original compositions cross boundaries into less easily defined territory. A native of Clemson, South Carolina, Benedict was fascinated at an early age with the distinctive sound of the mandolin and he set out to investigate its rich repertoire. 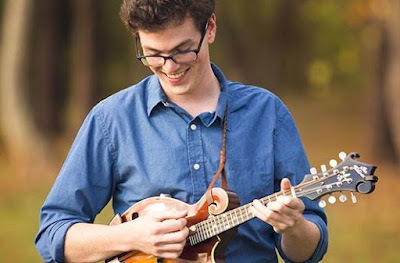 By 2009 the young player was performing across the Southeast with the Celtic band Emerald Road, continuing his formal education with a 2012 degree in mandolin performance from Bryan College in Tennessee. His teachers included modern masters Mike Marshall and Matt Flinner, and he’s gone on to share the stage with his mentors as well as other marquee names in acoustic music. He currently plays mandolin and guitar with Missy Raines and the New Hip, but showcases his own innovative compositions with The David Benedict Band, made up of Nashville players Christian Sedelmayer on fiddle, guitarist Jake Stargel and bassist Erik Alvar. 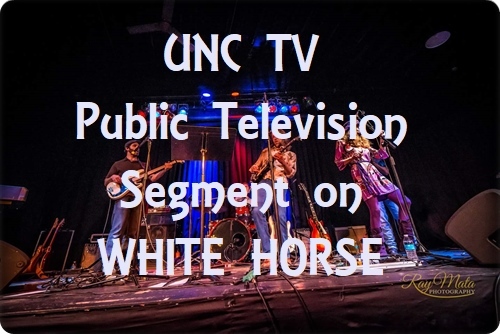 The White Horse show will highlight music from David’s newest CD “Into the True Country”. 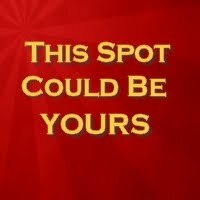 CLICK HERE to visit the performer's website. There’s a long tradition in Scotland of pairing the fiddle and cello. Show openers Nora Garver and Julia Weatherford honor and extend that repertoire with their intricate and delicate duet arrangements. 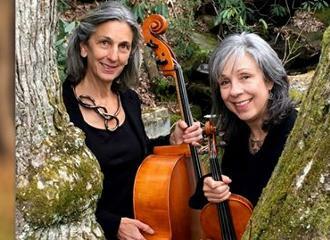 Julia, who has deep family ties to the Black Mountain community, is the coordinator of Fiddle Week at the Swannanoa Gathering and has played cello with many local and regional groups, including the Asheville Symphony. A classically trained violinist, Nora discovered traditional fiddling in 1987 and never looked back. She feels a special affinity to Scottish tunes, but also plays in area Irish sessions. After moving to Asheville in 2015 she and Julia quickly established a musical rapport that’s evident in their joyful communication on stage. 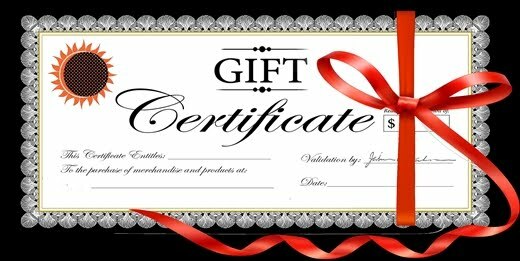 CLICK HERE to visit Nora's website.